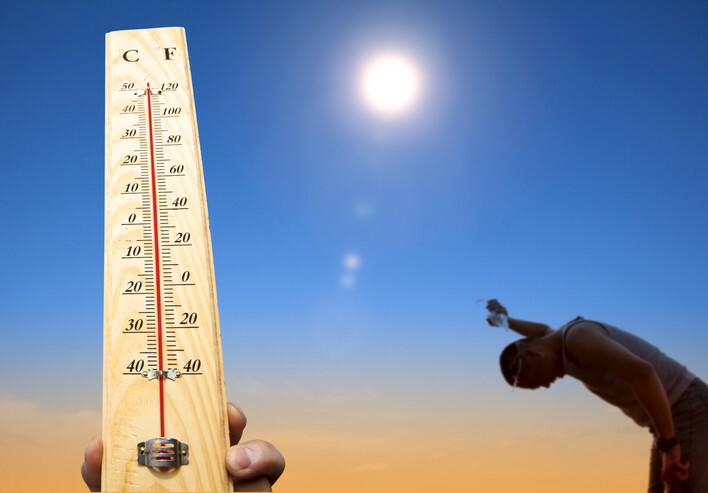 NORTH BERGEN, NJ —Due to forecasted high temperatures expected, North Bergen will be opening Cooling Centers from Wednesday, August 10 through Sunday, August 14. Hours are from 9 a.m. to 5 p.m. daily at all locations except for Sunday. On Sunday, August 14 only the Recreation Center location will be open. · Uptown Library, 8411 Bergenline Ave.
· Downtown library, 2123 Kennedy Blvd. · Recreation Center, 6300 Meadowview Ave.